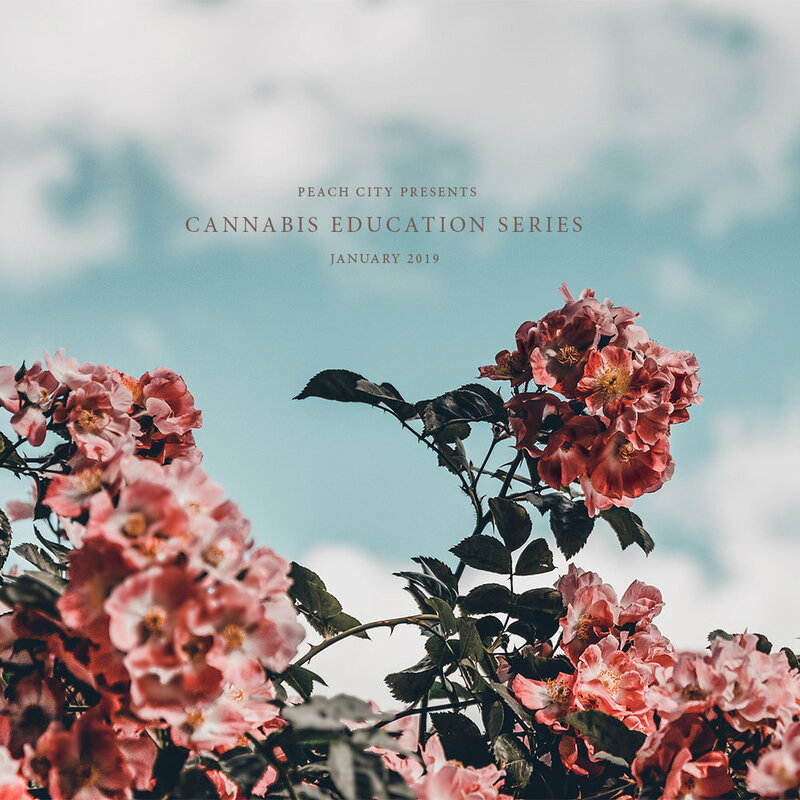 Lotus Health Care practitioners will provide our class with deep look into the use of cannabis when dealing with pain management as well as educating us on the dangers of addictive prescription drugs. Lotus Health Care practitioners will provide our class with the reasons why cannabis is so important when it comes to our sexual health. Lotus Health Care practitioners will provide an extensive look into starting the talk of cannabis, coming out of the cannabis closet and how open use of cannabis can greatly benefit our families development, workplace environment and society. This look beyond pot-activist propaganda and politics will challenge everything you thought you knew about medical marijuana. Filmmakers Ricki Lake & Abby Epstein reveal the stories of ordinary people who are caught up in the controversy. Please arrive early to prepare for parking and seating!